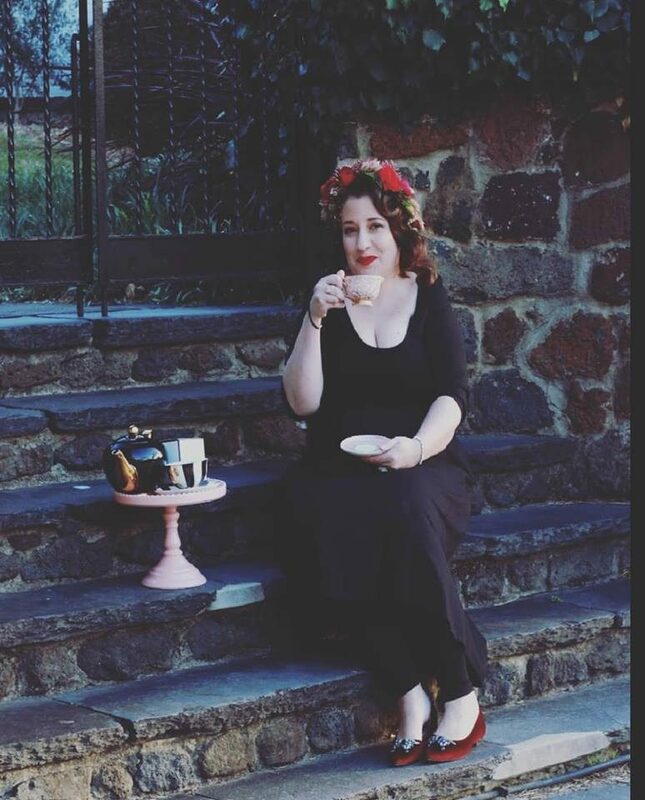 Join our high tea Etiquette Expert Emma Beilharz for a workshop about how to high tea in modern society. 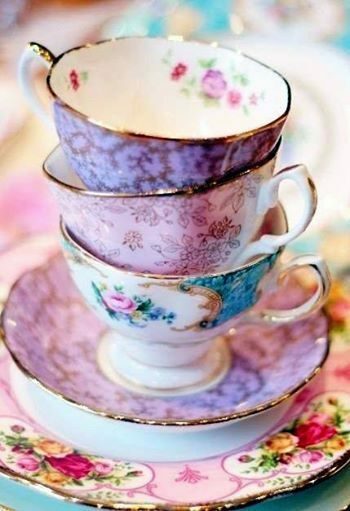 Bringing together the history, charm, and modern relevance of ‘high tea’ etiquette. We conveniently run classes at your home or office, so all you need to do is turn up and have fun!